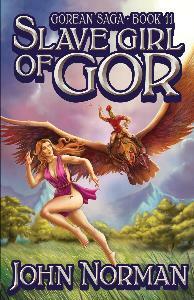 In March, 2013, this Second Printing replaced the First Printing, originally published in June, 2007. 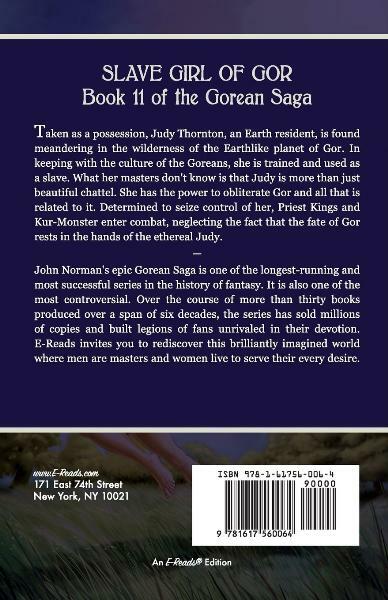 Taken as a possession, Judy Thornton, an Earth resident, is found meandering in the wilderness of the Earthlike planet of Gor. 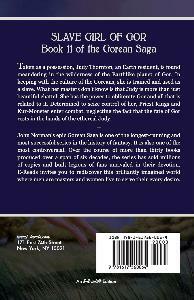 In keeping with the culture of the Goreans, she is trained and used as a slave. 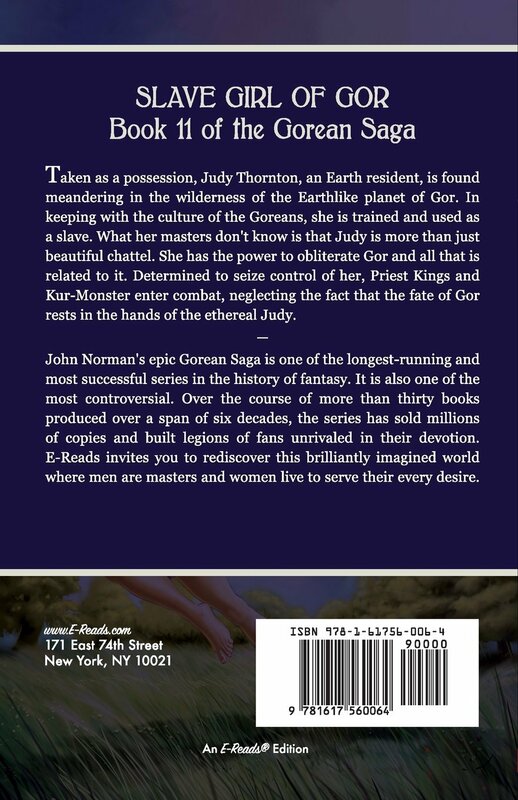 What her masters don't know is that Judy is more than just beautiful chattel. She has the power to obliterate Gor and all that is related to it. Determined to seize control of her, Priest Kings and Kur-Monster enter combat, neglecting the fact that the fate of Gor rests in the hands of the ethereal Judy.